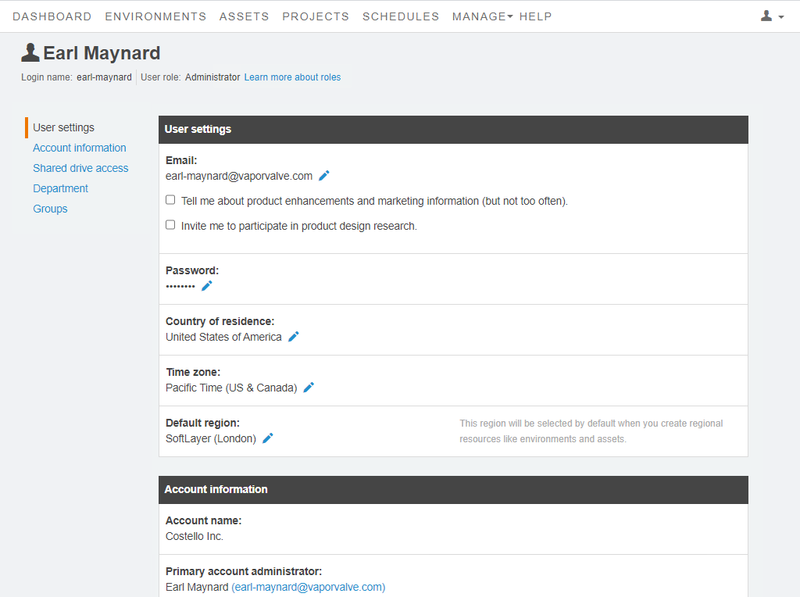 Your user role affects the level of access you have in Skytap Cloud. For more information, see User roles and access permissions. Your user role is listed in the heading section.